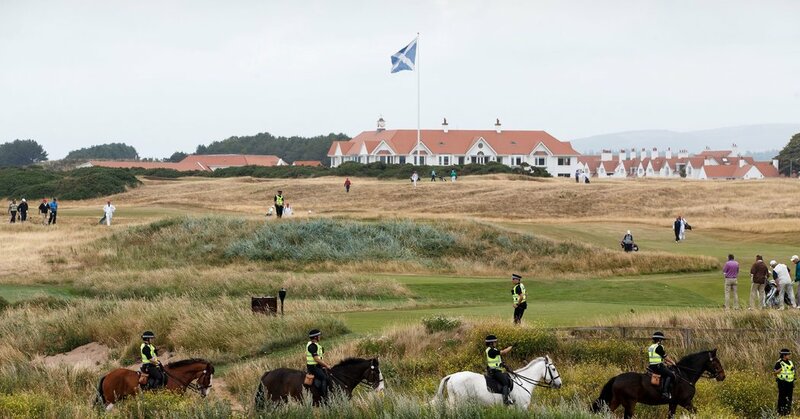 Donald Trump turned to the German bank, one of the few lenders willing to do business with him, to borrow millions of dollars that would go to his golf resort in Scotland. Haven’t they been saying the company was throwing off so much money they were self-financing? We need a better accounting of the money flows for how Trump was keeping his companies afloat.